Biosynex develops and commercializes medical device for in vitro diagnosis in the form of Rapid Diagnostic Tests (RDTs), immunoblots, molecular biology and point of care (POC) for screening, diagnosis and prevention. RDTs in their professional version are intended for health professionnals such as laboratories and hospitals in order to facilitate patient care. RDTs allow rapid detection of infections (e.g. HIV, malaria, mononucleosis, and angina), immune status (e.g. protection against tetanus), physiological condition (e.g. pregancy), acute pathology (e.g. rupture of fetal membranes, myocardial infarction) or the presence of drugs in the urine or saliva. 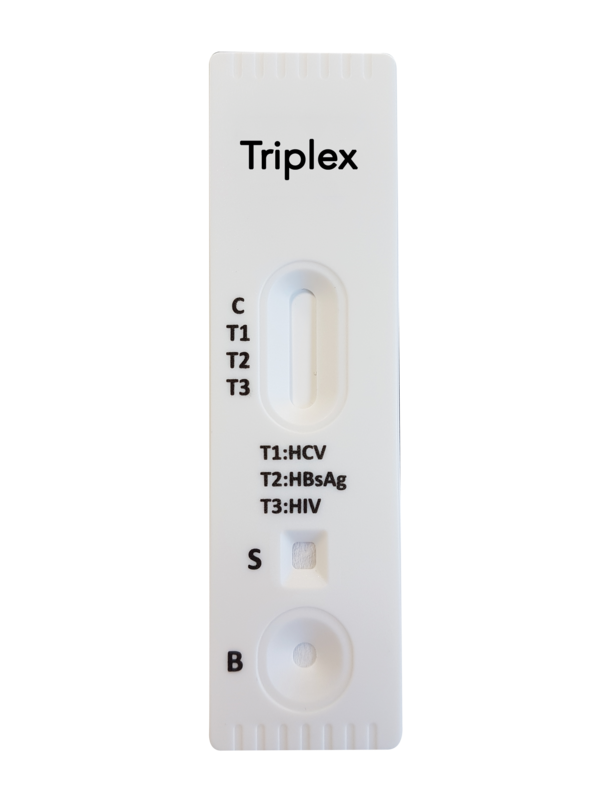 These tests are membranes-based lateral flow immunochromatographic strips which can be used from a drop of blood, serum, plasma, urine, or stool samples, or from rhinopharyngeal or vaginal samples. 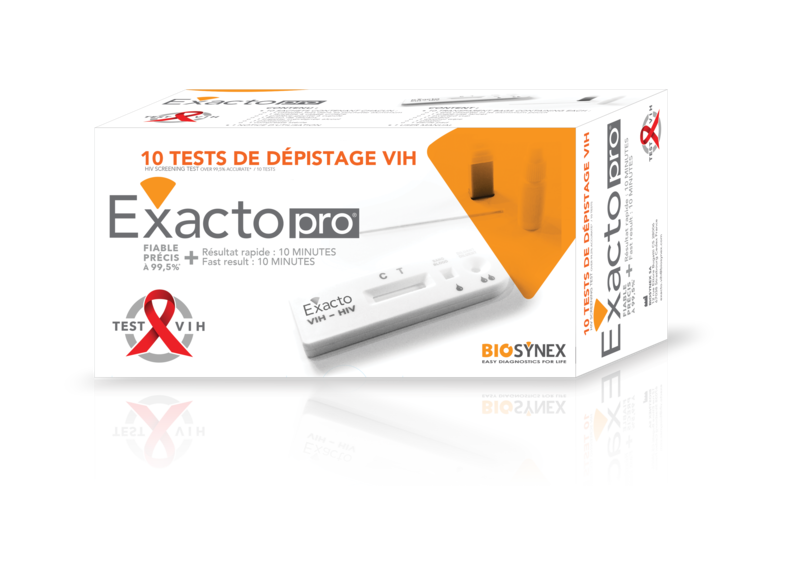 In addition, Biosynex offers a range of immunoblot products, including a confirmation test for Lyme, as well as diagnostic testsin molecular biology, including a test for the detection of streptococcus B in POC. These medical device ofr in vitro diagnosis are mainly used in a screening approach in a human medicine and respond to the needs of the local biology and emergency market.